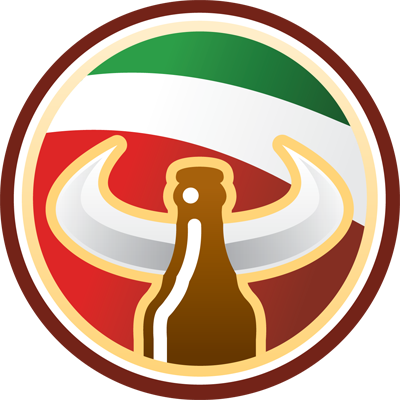 Today I'm not only bringing you the 9th installment in The Great Bottle vs. Can Debate but I'm also bringing you an Untappd review. 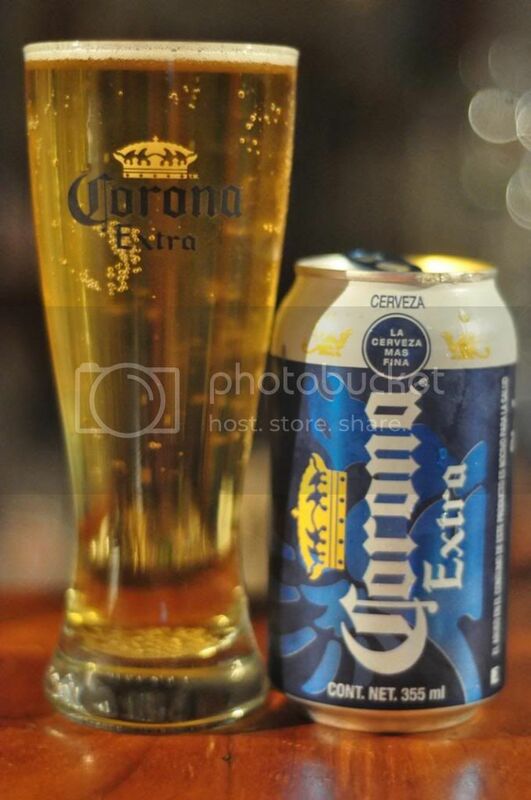 Today's beer is one of the most recognizable beers in the world; Mexico's Corona Extra. This beer is probably best known for being served on beaches in a clear glass bottle (one of my pet hates!) with a lime in it's neck. Today I'll be serving both the can, which I didn't know existed, and the bottle lime-less. God help me! 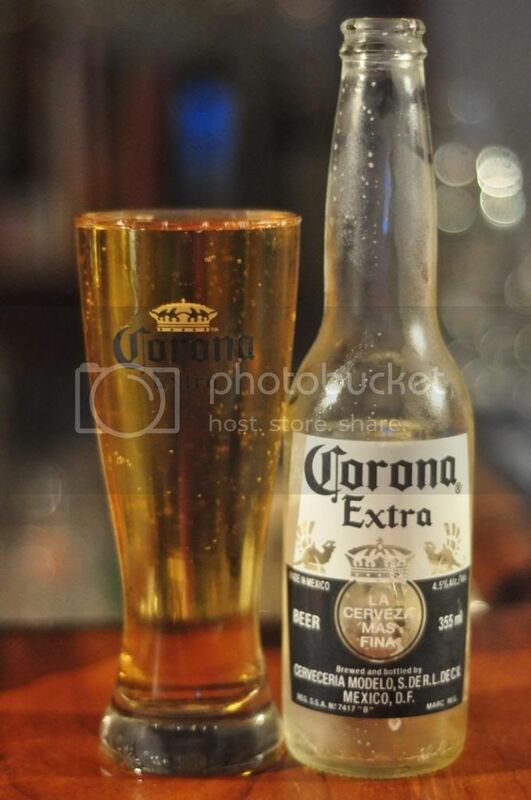 Somewhat unbelievably to me Corona is the top selling imported beer in the United States and in Australia we sold more than 600,000 hectolitres of it in 2011. That's over 3% of the entire Australian beer market! Anyway I'm going to put my personal dislike of Corona and it's stupid clear bottles to one side and review these, let's see what happens. So, the appearance of both of these beers is pretty poor. The can had only a thin film of head on top of it's very light golden body, while the bottle had only a few white bubbles around the rim of the glass when poured. Even for the style it's very poor. Corona actually smells like skunk. Both of the beers smell identical and both are fresh stock. It smells like sour grains, sulfur and metal. Truly an awful aroma, although it should be noted that Corona is very rarely poured. The one thing Corona has going for it, is that it is incredibly easy to put away. This is a good thing as to me this is the worst kind of lager, it's sweet! And by sweet I mean almost sickly sweet with corn flavours and some very very light malting. There are almost no detectable hops in the bottle, while I do get just a hint of some in the can. Personally I would put more effort into avoiding these beers than I would the plague. Putting that to one side, the object of this review was to determine which vessel keeps this beer fresher. Based on the slightly better appearance (at least it had some head!) and the tiny amount of detectable hops; I'm going to have to hand this chapter of The Great Bottle vs. Can Debate to the can.